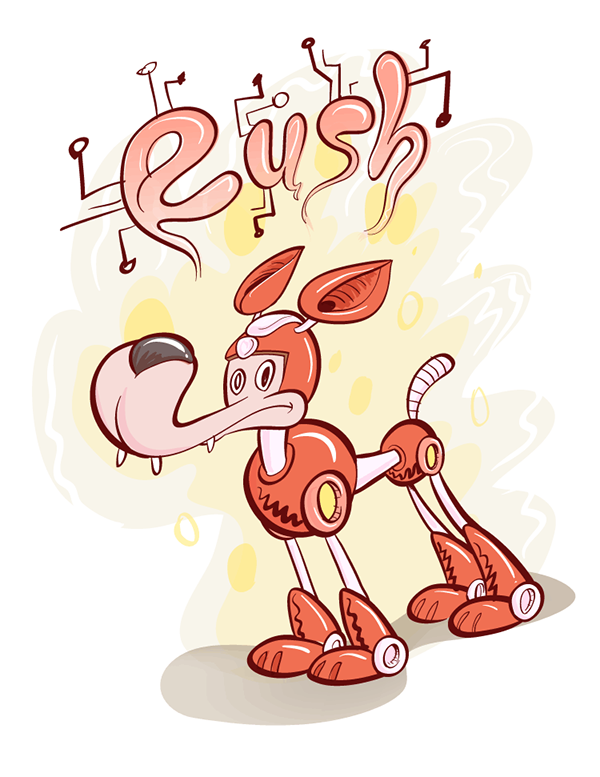 This is my contribution to Udon Entertainment’s Megaman Tribute book. So basically for this piece I thought it would be fun to see what ol’ Rock Man would do with different bosses’s head. I mean they all have these silly heads that resemble household objects anyway. Currently the book is available for preorder here. Prints of the piece are now available in the EyeHeart.Us store. This is my other submission that didn't get into the book. 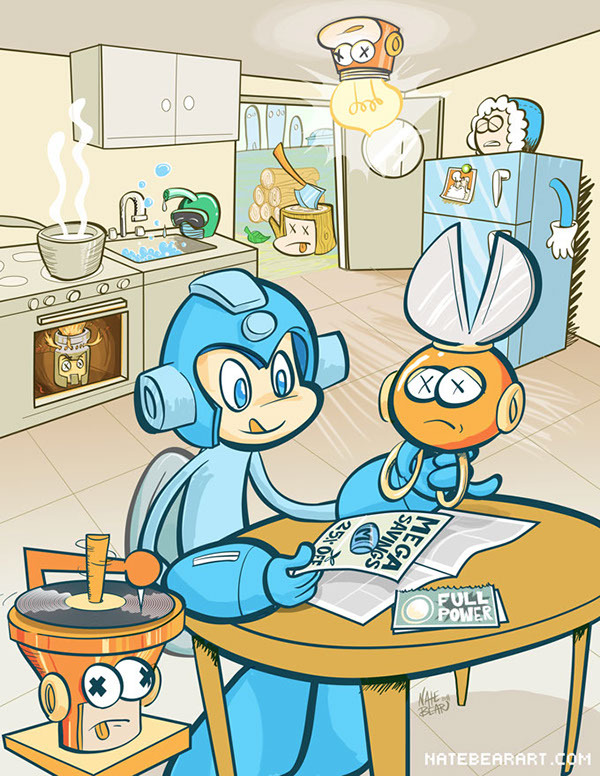 My piece for the Mega Man Tribute Book by Udon Entertainment.